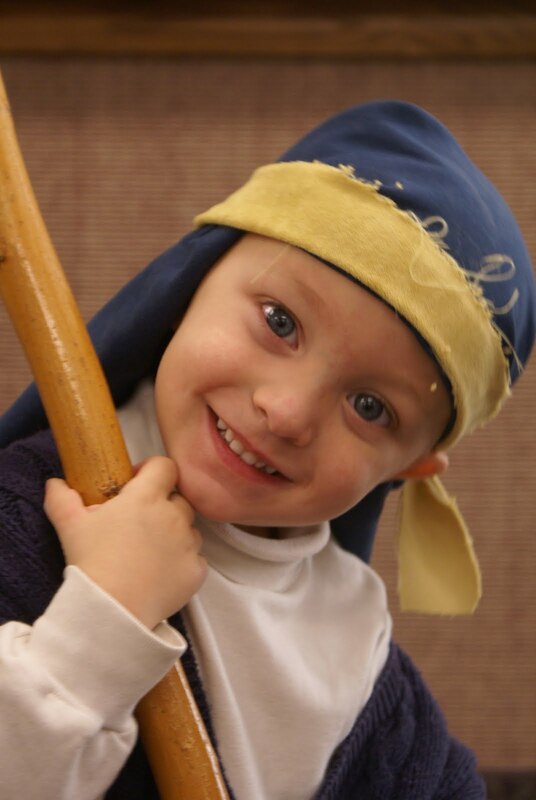 Boytrapped - The Story of the Statens: Preschool Nativity Fun! I LOVE the preschool Christmas Nativity program. It's one of my favorite things we do all year. This year was no exception! Nick was a shepherd this year. He was darling and he was excited.....and we only had one melt down:) We have a smaller group this year so I had recruited Lucas to help out. THEN we had a little boy not come so I recruited Isaac :) It was awesome! I sure love my kids! !